Whether you're practicing bank shots on your own or playing high-octane team games, illuminating your outdoor basketball court means there's no need to stop playing after sundown. When you’re shooting hoops in a post-workout basketball game, the last thing you want to do is quit when night falls. Installing lights for your outdoor basketball court means you can continue your game well into the night, allowing you more time to work out and hone your skills. Outdoor lighting is all about lumens (lm), a unit that tells us how much light a bulb emits. You are probably more familiar with watts, but it only measures the amount of energy needed to light a device. For the purpose of comparison, a 40W bulb emits 450lm. If your basketball court is the regulation size of 94-feet long by 50-feet wide, you’re talking NBA. But 84-feet-by 50-feet is your average high school court, which includes six poles 15-to-20 feet from the ground with 45,000 lumens on each fixture. Going higher will result in better lighting, but that will mean significantly more lumens to get that all-important light coverage. Using more fixtures with a lower lumen rating is the best choice for an outdoor court. The more fixtures you have, the more even your light coverage. The various merits of halide lights compared to LED lights are hotly debated among those in the lighting business. These two lighting types produce more lumens per watt than other types of lighting, allowing players to enjoy the contrast and visibility necessary to really up their evening games. Metal halide lights are illuminated by an electric current which passes through a compound of mercury and metal halide gas. They produce a high-quality light and are up to five times more efficient than incandescent or fluorescent bulbs. Their high intensity makes them ideal for outdoor sports grounds. Keep in mind, metal halide lights take a while to warm up, some taking up to 20 minutes to reach full power. This has drawbacks for the average amateur basketball player who simply wants to turn on the lights and shoot hoops at a moment’s notice. 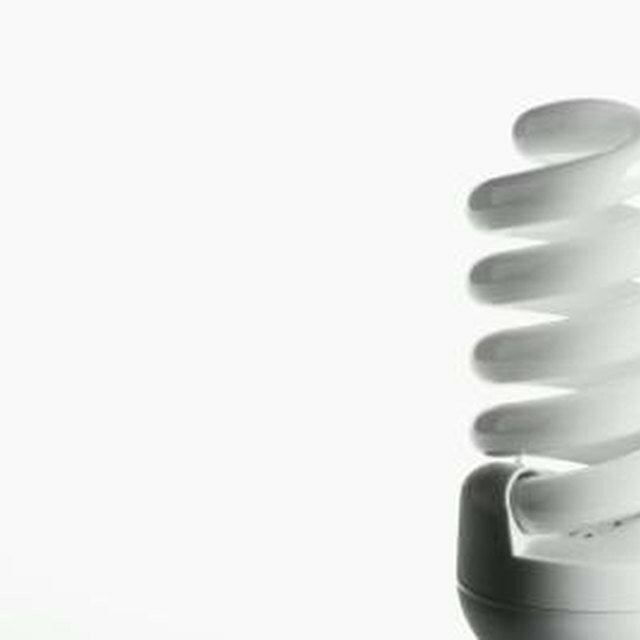 And if you don't switch the lights on well in advance, the average halide bulb becomes less efficient if it’s used at less than full operating power. Light Emitting Diodes (LEDs) work by channeling electricity between two electrodes. LED light quality is high, and LEDs are low maintenance. There is no need for a warmup, just switch on and go. They generate very little heat making them energy efficient. The latest generation of LEDs lasts for up to 100,000 hours, about 10 times that of a metal halide bulb. There are few drawbacks to using LEDs. A higher cost can mean installation can be pricier than halide lighting, but as LEDs continue to become more popular with the mass-market their price will continue to fall. While you might love your light-flooded court and your nighttime basketball games, if your court is in a suburban area, consider your neighbors and the impact of the light on their homes when you’re thinking about installing lights. Check whether your power supply is up to the job, and how much the extra power will cost. Do your homework on installation, running costs and maintenance, particularly if you’re opting for metal halide lights which have to be used with care. Finally, designing and installing outdoor lighting is not as simple as rigging up a few poles. In the interest of getting it right, it’s wise to get an experienced professional to help you out. For basketball fanatics, the prospect of round-the-clock basketball is an exciting one. Lighting an outdoor basketball court gives you and your team a place to compete, work out or just shoot a few hoops after the sun goes down. Which Shade Lens Do I Use for Welding? What Is the Shelf Life for Incandescent Light Bulbs?